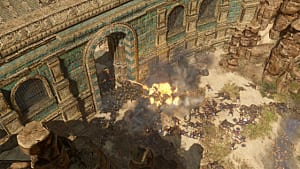 SpellForce 3 is about a year away and we are already getting a lot of information about it. 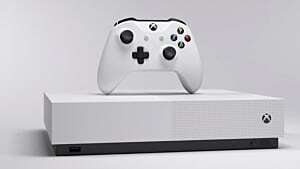 Here is all the information we know about the game at this point. 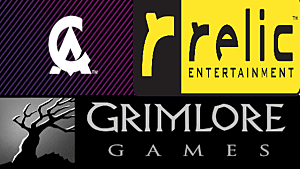 SpellForce 3 is being developed by Grimlore Games, a German video game developer and an in-house studio of Nordic Games". 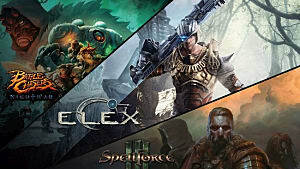 There were rumors that SpellForce 3 was going to be released at the end 2015, but new sources say that it was moved to mid 2016. 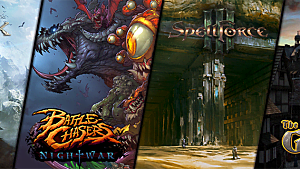 Grimlore Games had some problems with buggy and unfinished games in the past so as an old SpellForce fan , I was glad that they moved the date. 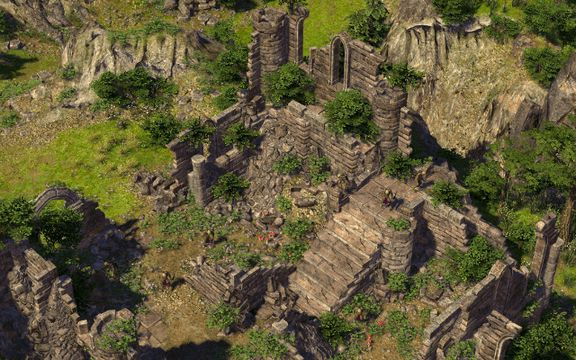 Spellforce 3 is going to be a prequel to SpellForce. The game will take place ~500 years before the "The Order of Dawn" and the convocation. That means that there are going to be no portals to conncect the islands as there are none. I can't wait to see how GG are going to conncect all the different levels and stages of the game. The building is going to be more complex (even compared to SF1). There are no more global resources. After you mine something it needs to be transported all the way back to your base. Let's say for example you mine some iron all the way up in the north ( while your base is in the south). The iron then needs to be transported all the way back to your base. In the base you then produce armor or weapons which need to be transported to the armory. I love it that they are improving the building system. 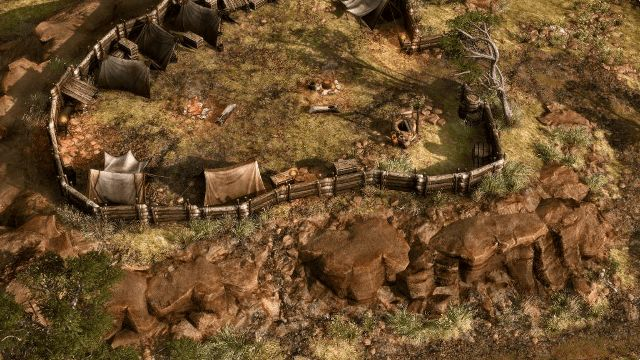 After what we have seen in SpellForce 2 this is going be a pleasant change. The RTS looks interesting to say the least. There are going to be 3 playable races/factions : Humans, Elves ,Orcs. Each faction's army consist or 4 basic unit types : swordsmen, bowmen, spearmen, & cavalry. The basic units are race specific but comparable. Each race has additional race specific special units: e.g. human paladin, & elven magician (yes there are male elves.). Like in previous games there are going to be titans for each race. More emphasis on tactical battlefields and combined arms, need for tactical unit placement (e.g. you have to protect archers from being overthrown by cavalry; winning by sheer numbers shall no longer work). The problem that SpellForce 1 and 2 had was that numbers win battles. That made some games easy on hard and hard on easy. I love the tactical improvements but I'm not sure about the 3 races thing. After fans wrote on forums that they want more (after SpellForce 2) this came as a little shock. By the time the game is released they might add more factions and units. Heroes are similar to SF2 , you get more as the game progresses. They each have a specific background to discover . 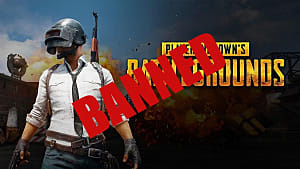 This could add to the game length if done right . 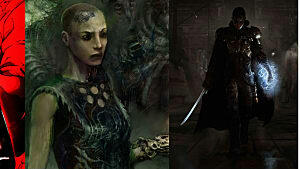 You will also meet known characters from previous games. SF3 does take place ~500 years before SF1 so I don't know how that is supposed to work. I don't think that you are going to meet any known humas as they can't live that long. Rumors have it that you may have a young , future Circle Mage as your Companion. I don't know which one but I can make a pretty good guess. Not much is known about the story right now. The only thing we know are that you story starts in Nortander ( Look at the map of Eo). You will "work" for different houses that live there. As your character grows stronger the story is supposed to evolve to more epic dimensions but that remains to be seen. As you can see from the pictures the graphics look more "adult" and "Real" that SF 1 and 2. I would compare the graphics to Stronghold Crusader 2. To make it short, the gameplay is deeper in every dimension. There is also going to be a 2 player co-op campaign! Something totaly new to the series. The multiplayer is mostly the same as in SF2 DotP. I just hope they make it work this time. 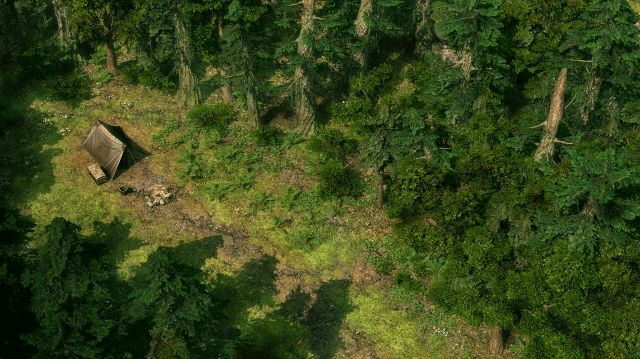 This is everything we know about SpellForce 3, for now. This game has the potential to be the best in the series if done right. 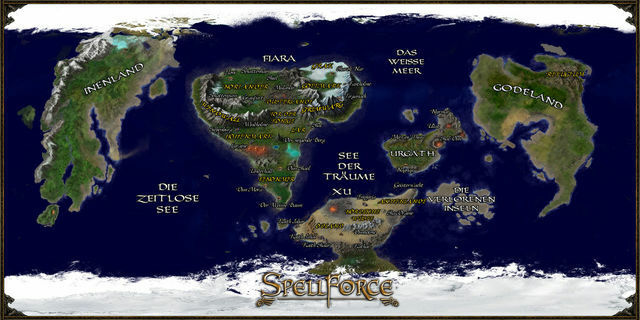 What is your oppinion on SpellForce 3? Are you excited? Write it down below in the comments for everyone to read. 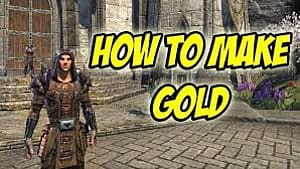 I am looking forward to the game , I just hope that they do let us choose different races and also that they give it a more choice , Mabey u want to be the dark guy bent on conquering everyone , as in the past , your personality and everything about u was done for u, they need to put a bit of a skyrim atmosphere in there to give the game more feel, also I hope they give the 1st person view better and the attacking methods better, but otherwise the game looks pretty good so far and I would love for it to come to South Africa already !